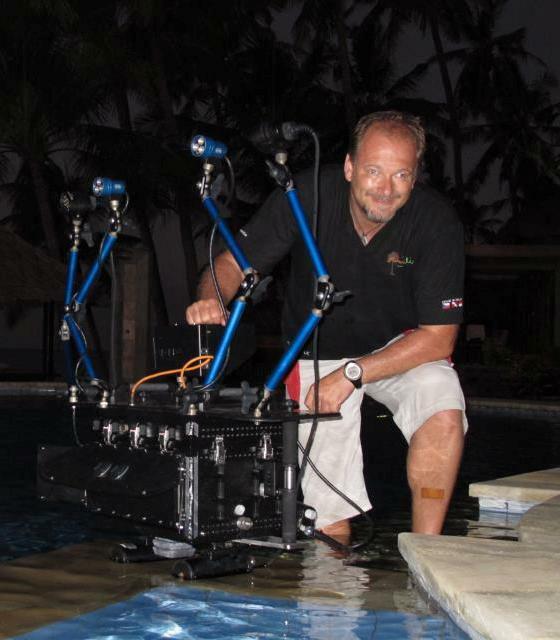 Over ten years he organizes and leads not only the diving expedition into exotic countries such us Indonesia, Republic of South Africa, Mozambican, Egypt, Galapagos, etc. His hobby is underwater camera and photography. RNDr. Michaela Vlášková - Relax dive s.r.o - Dlouholetá potápěčská instruktorka IANTD, rebreather diver Buddy Inspiration. Over ten years she leads diving basis in Bali and Croatia and organizes diving expeditions into exotic countries. She is underwater photographer and expert in underwater life.